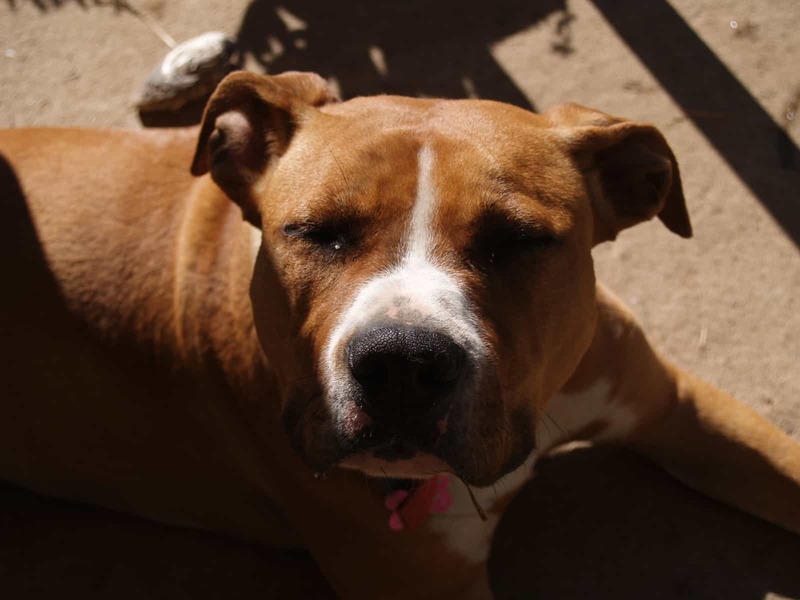 Members of the public seem confused when it comes to defining what a backyard breeder really is, inasmuch as to say that they regard such breeders as “bad” only if the dogs are being neglected and that many live in appalling conditions. The good news is that this isn’t always the situation. 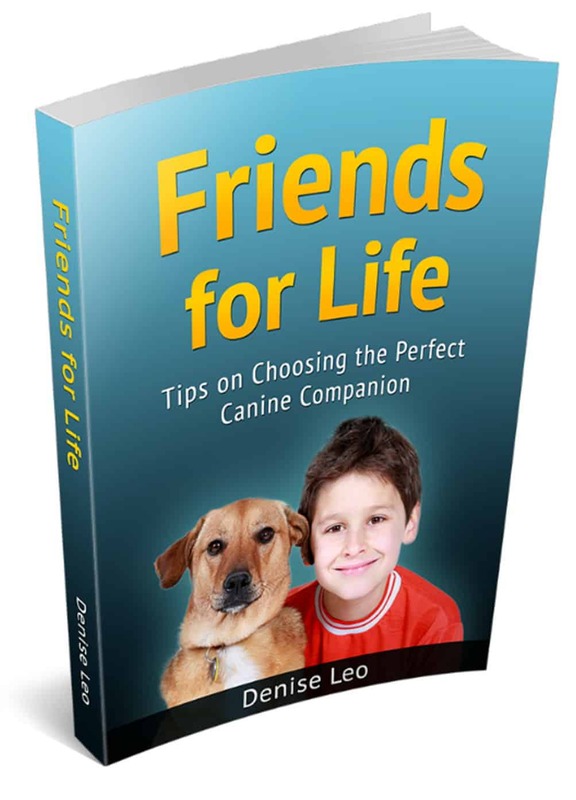 It can describe a family member or friend who chooses to breed their dog. They shower the dog with all the love they can, feed her well, exercise her and ensure the vet is a prominent figure in the dog’s life when needed, including during the pregnancy and birthing periods. However, does this make backyard breeding ok? NO! It’s far from being ok. Even if you have two same breed purebreds there are lots of other things you must do apart from simply owning healthy dogs. Ethical breeders with years of experience will never develop unpredictable cross breeds. 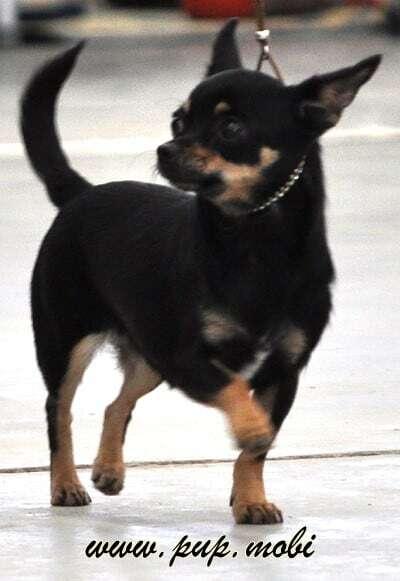 They’ll match two dogs (one male and one female) that have strong lines and have undergone a barrage of health tests that match the particular breed. 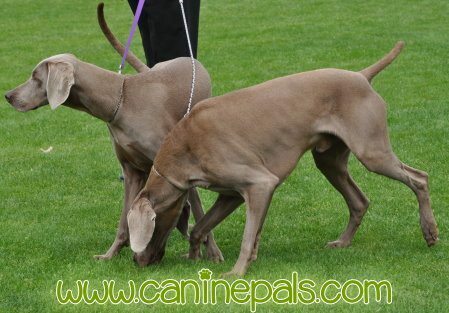 For example, Great Danes need elbow and hip tests as they’re designated problems in the breed. They won’t produce multiple litters from a single female. 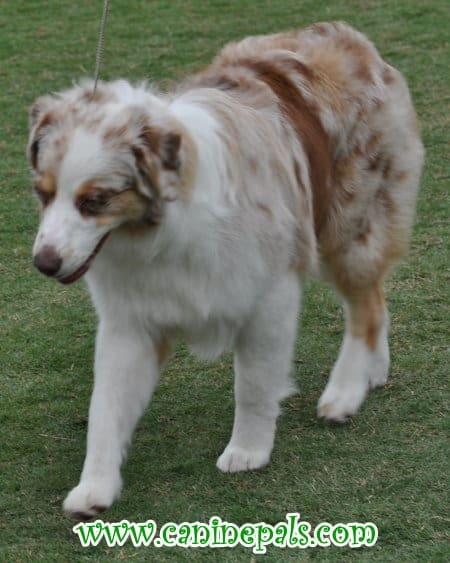 They’re involved in breeding puppies that are standard or that match the breed’s conformation. Temperament is also a governing factor when it comes to selecting a pair. If you want a pet puppy and not a dog for shows, why is this currently all important? Because you have carried out plenty of research into different breeds to determine which one is most suited to you and your lifestyle. Check the dog has the right physical traits and temperament that you expect and that you know enough to also consider health risks that may be involved. If you don’t really care about the breed you choose, pay a visit to your local dog shelter and decide which dog deserves to be rescued and brought him into a new, loving home and help save his live at the same time. If you were offered a pair of Nike shoes for only $50 and you accepted and were given a cheap knock-off shoe instead, will it still be the same? While they may appear the same, will they have the same high standard of workmanship? Will they last as long as a genuine Nike shoe? Are you given the same high quality assurances and are they rigorous testing to rule out health problems? The answer is: You don’t know and I don’t know because I have no idea what materials were used to make the shoes. Why did I do it? The same reason for most things; to make a profit on the transaction. 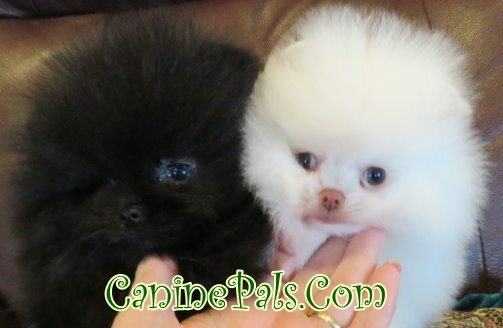 Puppies can also be knock-offs that help the sellers make money. If you don’t mind what brand you have, adopt a dog from a shelter. 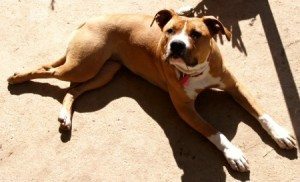 It’s essential that you share this information to help make others aware of the serious problem caused by backyard breeders. Whether you buy a puppy through any breeder or you take home a rescued dog, it’s your choice. I struggle to listen to the slogan – “adopt, don’t shop!” People have their own preferences. Our culture needs to be more open-minded and let people make the right decision for their own family. Sadly, however, not all breeders are responsible and that’s why shelters are so full. If you’re unable to continue caring for the dog, tell the breeder or he may tell you to return the dog to him. If you go through a breeder, these options listed below can help you recognize the differences between a backyard or responsible breeder. 10 DIFFERENCES BETWEEN RESPONSIBLE AND BACKYARD BREEDERS. 1. Breeders permit puppies to be sold to buyers prior to eight weeks old. They’ll claim that it’s fine because they’re weaned off the mother. FALSE!!! 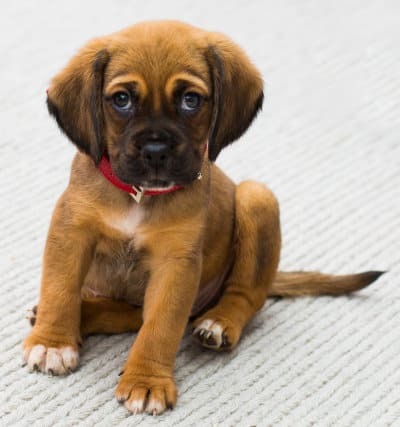 There are no circumstances that allow a puppy to leave home early and some breeders refuse until the puppies are 10 weeks of age, as an added precaution. The puppies learn a lot from their siblings and mother at this crucial time. If this doesn’t happen, it will be very likely that behavior and social skills may be of low quality. 2. You won’t be permitted to visit the puppy’s parents. Any genuine breeder would be extremely happy to give you access to parents that will produce the litter you can eventually choose from and take ownership of such a bundle of joy. 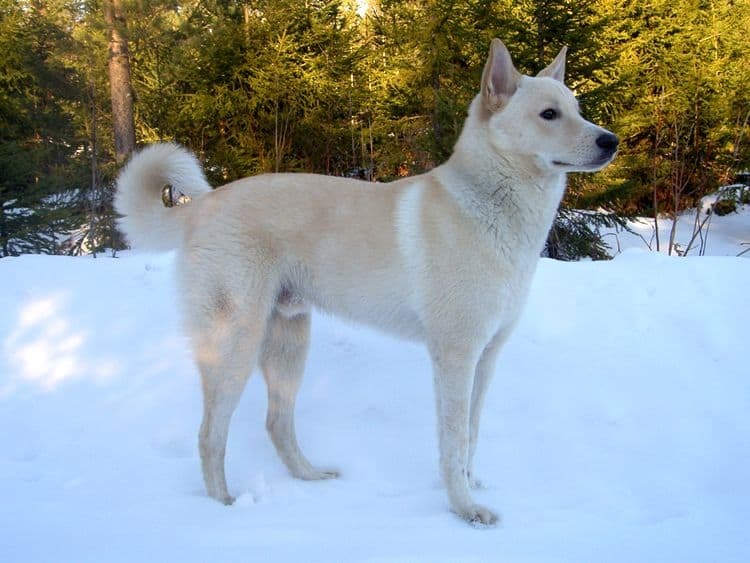 If the father is housed elsewhere) the breeder will have photos and can explain more about him, including his personality as well as his lineage. You’ll learn more about the puppy when you meet the parents because they should have a similar behavior style. 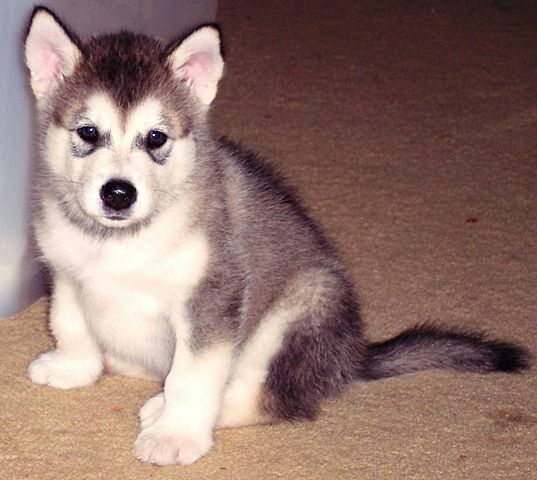 You’ll get an idea of what your puppy’s appearance will be once he’s an adult. What sort of temperament does he have? Can you manage an adult version? Once the litter has been born, you should be able to visit again, to see how litter and mother behave. The breeder will take care of a lot of the socializing process before you take your puppy home. 3. You’re not encouraged to maintain contact. Some backyard breeders greatly dislike being visited as they don’t really care about much except the money. Genuine breeders will love their dogs and puppies and will also have input into how you care for him when you do take a puppy home. The breeder is like an uncle to the dogs and puppies so he naturally wants to hear how they’re going and one aspect of that is offering lifelong assistance when required.. 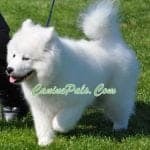 The breeder will appreciate new photos as your puppy grows in age and physical shape. Stories of their life is also something a breeder would enjoy hearing. They will also love seeing pictures and hearing stories as your puppy grows. The breeder will want to maintain a great relationship with you. 4. You’re not asked any questions about yourself and the home where the new puppy will live. Responsible breeders definitely want to keep in touch. They should ask questions to ensure the puppy is going to a good home with a loving family. Remember that you’re “auditioning him” to see if he meets your standards BUT he’s also doing the same to you. The breeder can usually give you an information packet to help you quickly learn more about the puppy. 5. 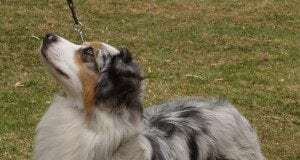 A breeder is simultaneously breeding two or more dog breeds. 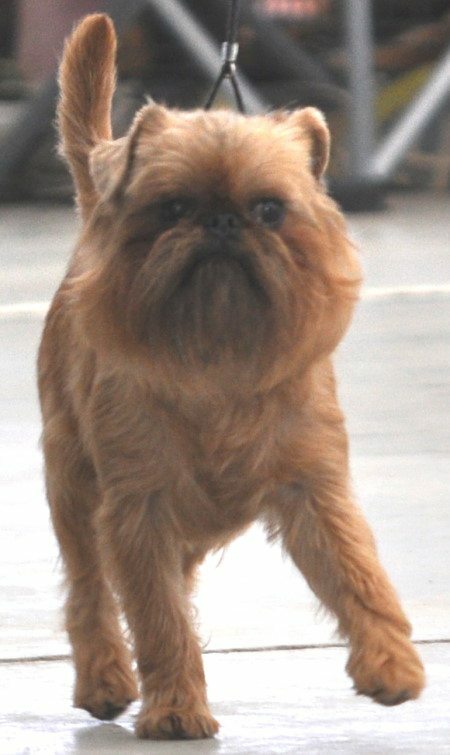 A real breeder should have focus on a single breed so he can do the dog and himself the best job possible. A genuine breeder’s goal is to improve the breed. This is quite complex. For example, the Great Pyrenees is a lot more than fluffy and large. If a breeder wants to pair dogs for breeding purposes, they must consider the traits of the parents and how it could affect the puppies. 6. A breeder won’t provide you with a neuter/spay contract. Only a small number of people have qualifications to breed. An experienced breeder will provide a Limited Contract for registration and a deadline date as the end date for having your dog neutered. Breeders will be very finicky about issuing a complete registration for a puppy. Generally speaking, the fully registered puppy will be given to a responsible, known breeder. 7. There are ALWAYS puppies for sale. The majority of legitimate breeders write a waiting list of potential buyers for the puppies. They only breed once there are sufficient people keen to buy most of a litter once they’re born. The breeder is keen to provide good homes for the puppies when they’re ready so the list starts before any puppies are born. 8. You’re not given a contract. • Must state that the dog is in good health. 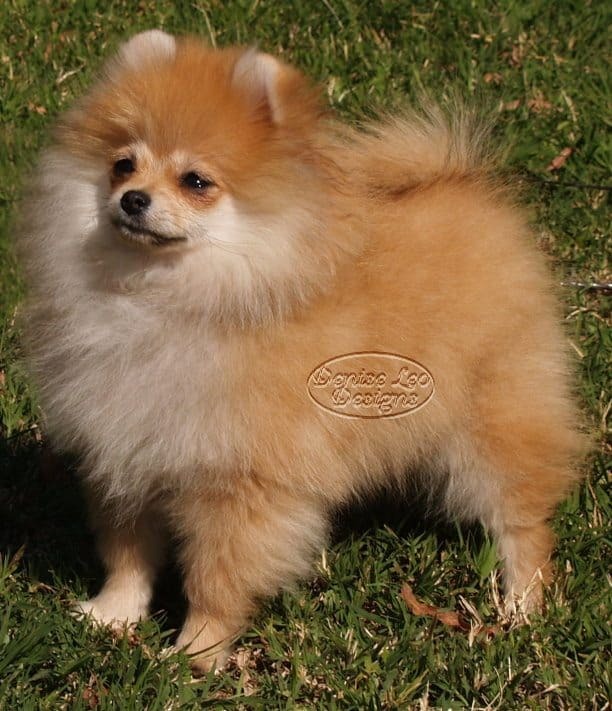 • Breeder’s expectations of the new owner. • New owner’s expectations of the breeder. 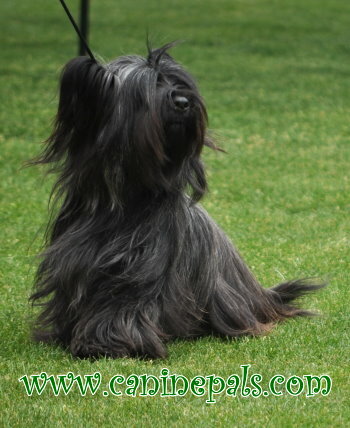 • Each breed has numerous tests that the breeder MUST have been completed PRIOR to breeding any dogs. • E.g. large dogs must need their hips tested because this sort of problem is a natural occurrence in large dogs. • You must be provided with a written copy of results of all tests carried out. • It must say if there’s a problem and you can no longer look after your puppy, he should be returned to that breeder because no responsible breeder permits any of their previously owned dogs to get sent to a rescue/shelter. 9. 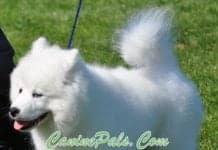 A breeder is not remotely active in dog clubs that are specific to the breed and does not participate at dog shows. 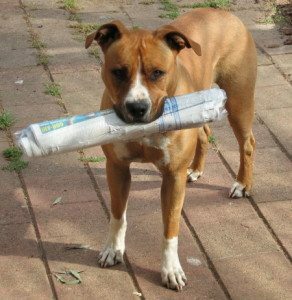 Breeders always want to get more education about their dogs/puppies and being active in dog breed clubs is a specific method for doing so. If a breeder is a member of one or more clubs, it’s a clear picture that he’s keen on increasing his knowledge about his breed. Dog breeders who are active exhibitors at dogs shows and have champion dogs clearly have a strong knowledge of their chosen breed and commitment. These items are very helpful if you plan on approaching a dog breeder. Know what questions you should be asking .If a breeder is guilty of one or more pointers, that’s not an absolute that he’s a bad breeder but they’re signs to watch for. Are there any other indicators you keep an eye out for when deciding which breeders to follow through with. Photos used with permission. Copyright CaninePals.Com. All Rights Reserved.